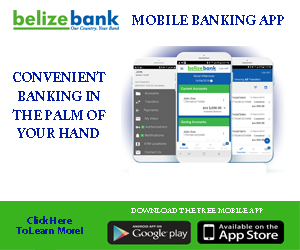 Friday, May first was celebrated as Labour Day in Belize and in numerous countries. 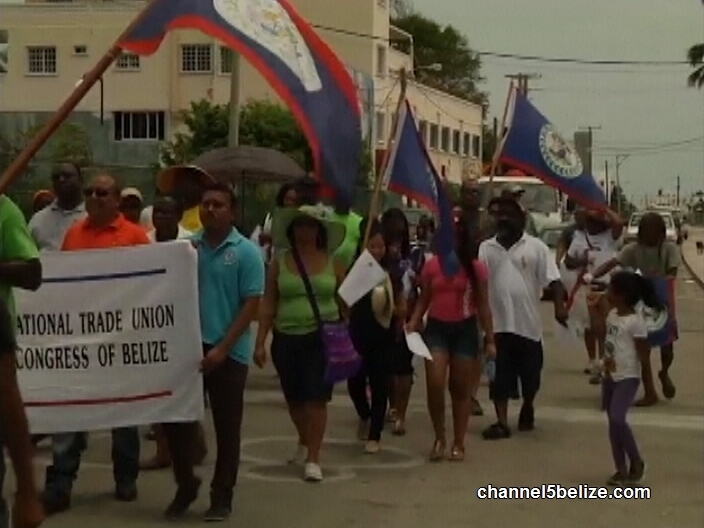 Unlike other places where rallies and related events draw massive participation, there was a disappointing attendance at the event organized by the National Trade Union Congress of Belize. The umbrella organization wanted to rally its members for an event at the B.T.L. 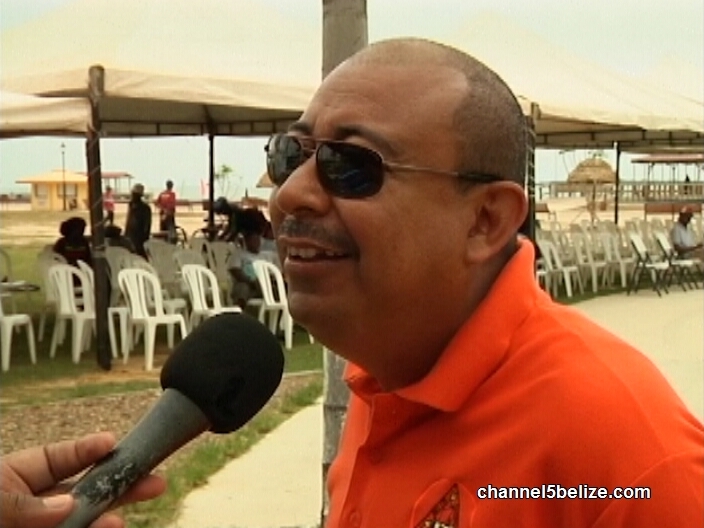 Park under the theme of “Celebrating the Belizean Worker – The Backbone of the Economy.” But the turnout was lacking, as noted by N.T.U.C.B. 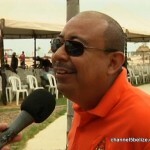 President, Marvin Mora. Despite the poor showing, the message remained the same as a day for the workers of Belize. Are Parents of Minor Criminally Liable for Shooting? Will N.T.U.C.B. Join A National Protest of Petrocaribe Loan Act?